Say Hello to the Best Summer Ever! 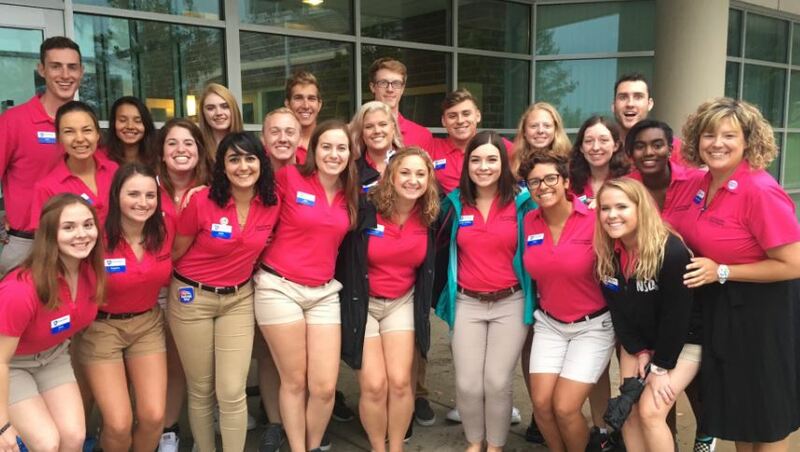 This site is designed to share important updates and information to the prospective, current, and past members of Penn State’s Orientation Team. 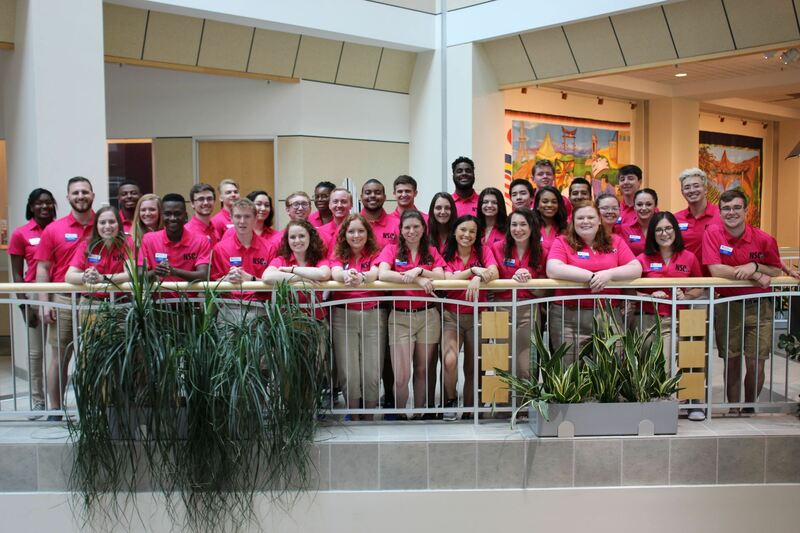 The Orientation Team, or OTeam, are the professionals and students who staff two-day, overnight orientation sessions from May through August. 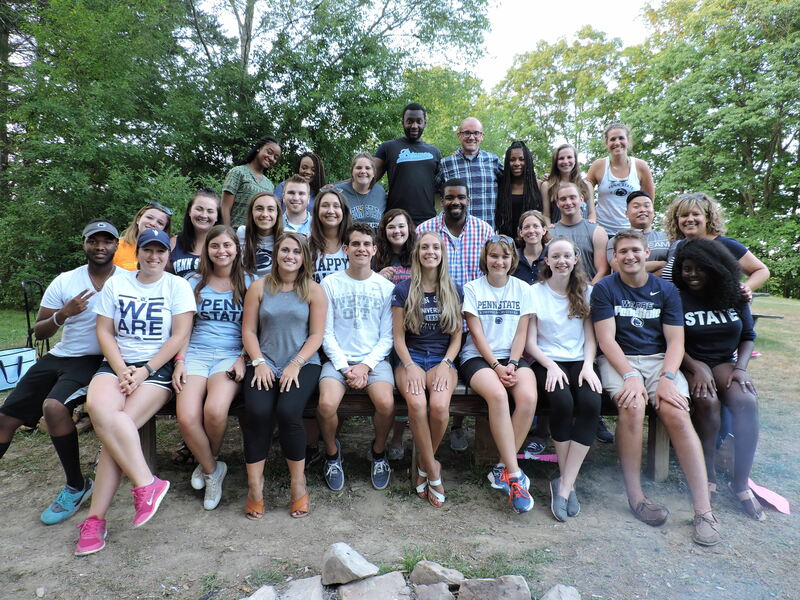 As representatives of Penn State University, their work focuses on providing a quality transitional experience for all incoming first-year students, transfer students, change-of-campus students, and their families. 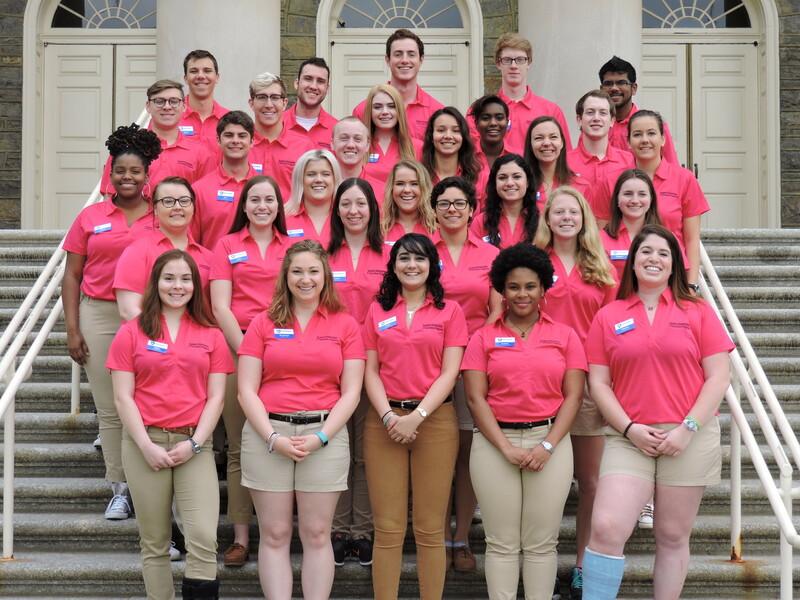 By navigating through the menus above, you will find important information that will help you learn more about applying to be an OTeamer, the business of being an OTeamer, and staying connected as an OTeam alum! 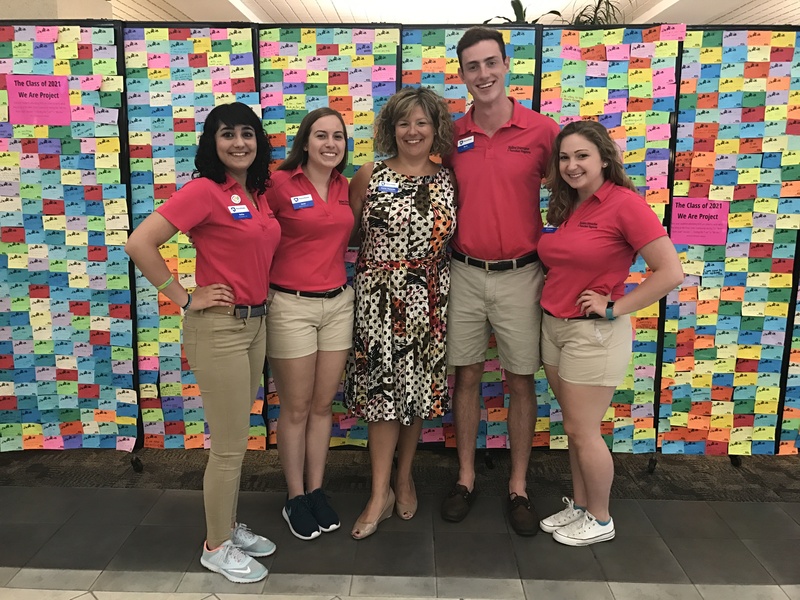 Our 2016 OTeam at the end of summer celebration! I am very interested in becoming a part of OTeam. 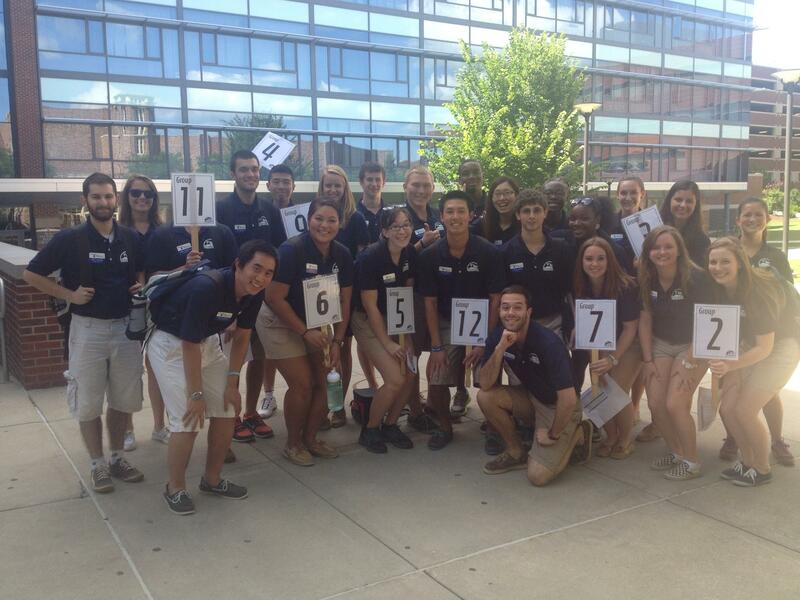 Penn State by joining the Welcome Crew! Check out the Welcome Crew page for more details! Click here to visit the application! 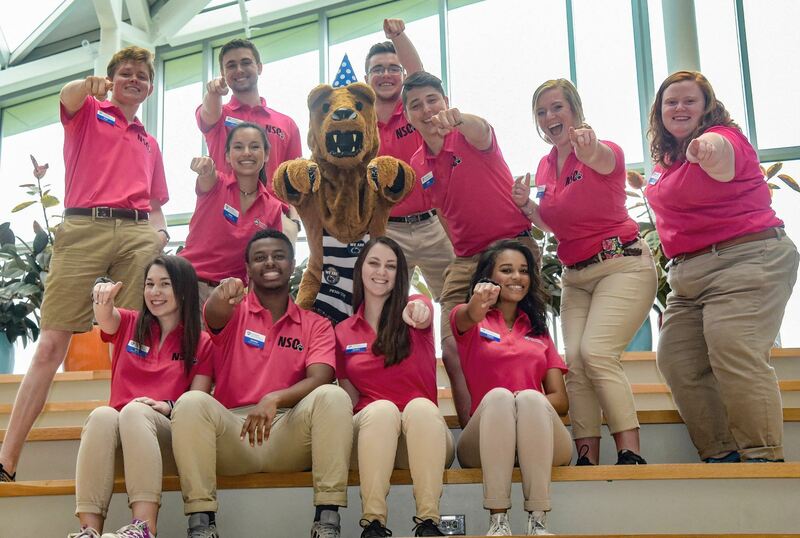 Copyright © 2019 Penn State's OTeam. Powered by WordPress. Theme: Ample by ThemeGrill.